India tested today an air-launched version of the BrahMos-A supersonic attack missile on an Indian Air Force (IAF) Sukhoi Su-30 MKI aircraft. The missile was not launched on this test, as the carriage flight was designed to test the weapon’s aircraft integration. Following the initial flight tests on board the Su-30 MKI aircraft the first air-launch of the BrahMos-A missile is expected later this year. If successful, this planned flight test will verify the developer’s simulations, assuring the safe separation and initiation of the missile. 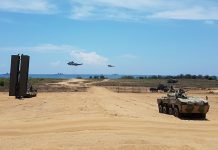 “A single test-fire from the aircraft will be enough. 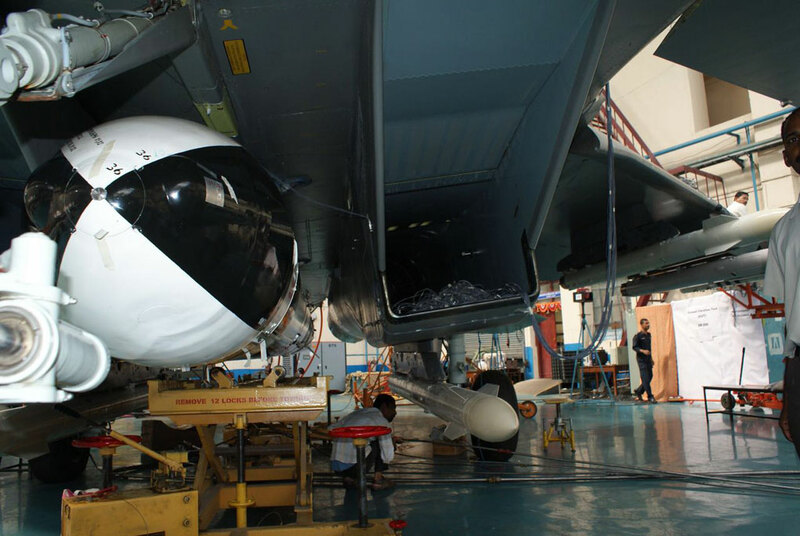 BrahMos has demonstrated its capability multiple times and once it is test-fired from the IAF jet once, it will be ready for integration on all other Su-30s immediately.” BrahMos Aerospace CEO & MD Sudhir Kumar Mishra said. Once operational, the air-launched BrahMos will provide the IAF with extended range, supersonic, standoff attack capability, that penetrates deep inside defended enemy territory. BrahMos Aerospace plans to deliver 200 missiles to the IAF beginning in 2017, where it is expected to arm at least three squadrons. BrahMos integrated on an Indian Air Force Sukhoi Su-30MKI fighter jet prepared for the first test flight, June 25, 2016. With a maximum speed of Mach 2 and a gross takeoff weight of 38.8 tons (85,600 lbs), Su-30 MKI carried the 2.55 tons air-launched BrahMos-A missile on its centerline hardpoint. 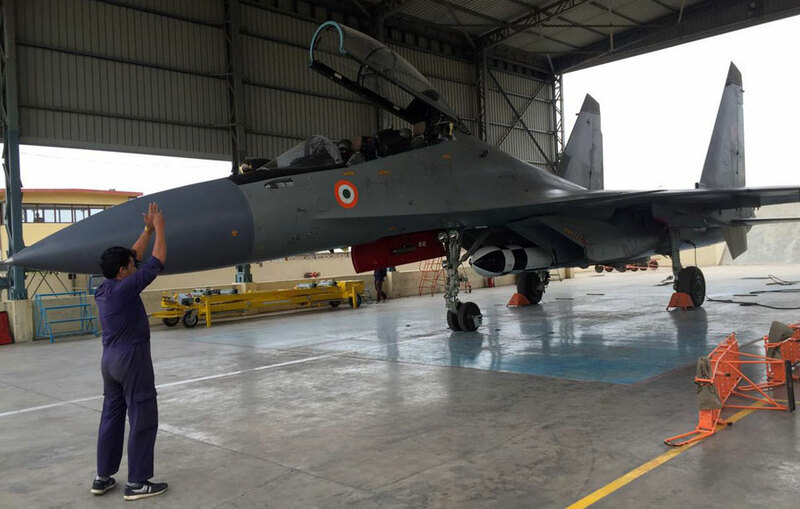 The Su-30 MKI carries the missile on a special pylon, tucked between the engine bays, attached to the centerline hard points, under the fuselage. Adapting the surface-launched missile to air-launched mode required significant modifications, particularly with the flight laws and dynamics related to the weapon’s release and ignition phases. Weight saving required the use of a smaller booster; fins were added to improve stability after launch and umbilical connectors relocated to fit the pylon design. The air-launched BrahMos can be released from heights up to 46,000 ft (14,000 meters) and as low as 1646 ft (500 m’). After ejection, the missile descends in a free fall of 100–150 meters, its booster ignited after ensuring safe separation. Once the booster kicks in, the missile accelerates to supersonic speed and climbs to a cruising altitude of 46,000 ft. Near the target area, which can be up to 290 km away from the launch point, the BrahMos-A descends to a low altitude of 50 ft above the surface on the terminal phase of its flight. he Su-30 MKI carries a single BrahMos missile on a special pylon, tucked between the engine bays, attached to the centerline hard points, under the fuselage. 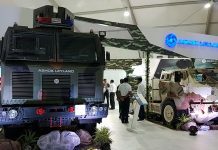 The recent test flight and forthcoming missions are operated from HAL’s Nasik unit where the two aircraft destined for the program were modified by HAL to accommodate the outsized air-launched missile. 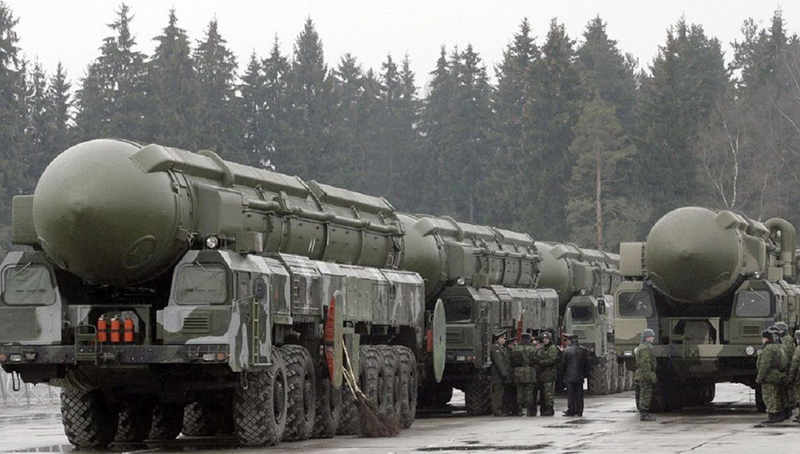 Two variants of the missile are developed – an anti-ship missile and land attack version. A smaller variant of the missile will eventually enable the missile to deploy on other aircraft types, such as the IAF/Dassault Mirage 2000. Originally, the Indian Air Force and Navy wanted to deploy the BrahMos on Il-38 and Tu-142 maritime warfare aircraft, but these platforms were found unsuitable for the weapon. 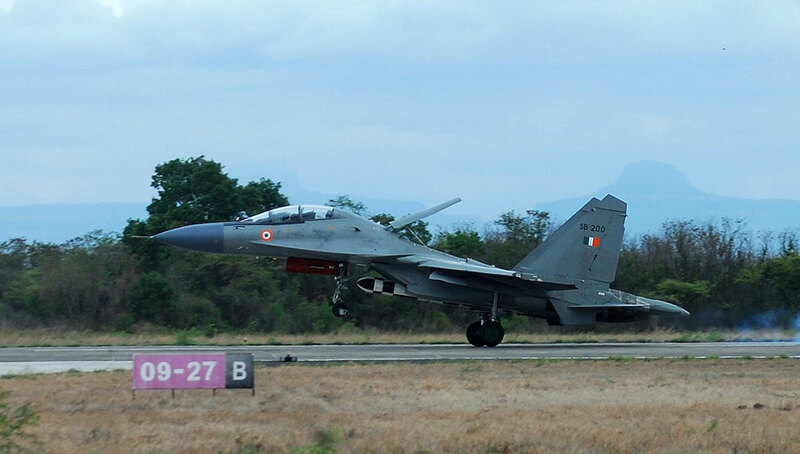 [ismember]The 58-minute flight was piloted by Wg Cdr Prashant Nair with Wg Cdr Raju being the Flight Test Engineer. The first flight examined the missile’s adaptation to the aircraft. In the next flights the missile will be fitted with sensors to evaluate its characteristics in flight. 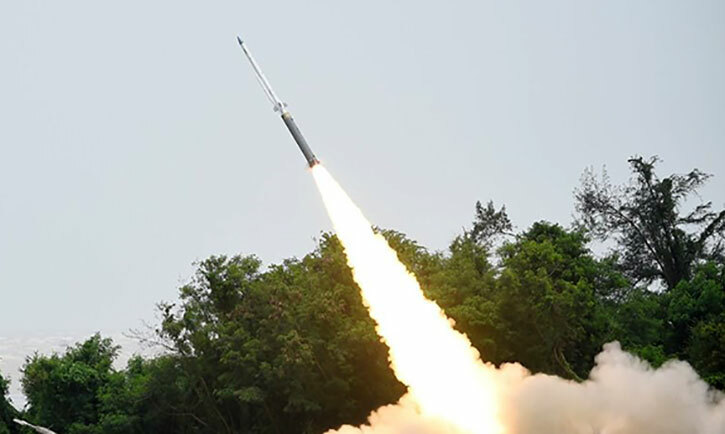 forthcoming tests will bmove to the Balasore test range will test dummy missile’s clearing release and separation tests, toward the final launch and engagement test of a real target, planned for October-November 2016.